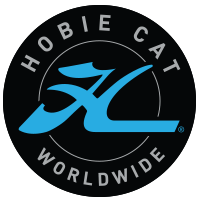 Registration for the Hobie 2017 Multi Worlds & Europeans is open! Create your user profile and login to register online. With your user profile you’re able to review and update your entry information.